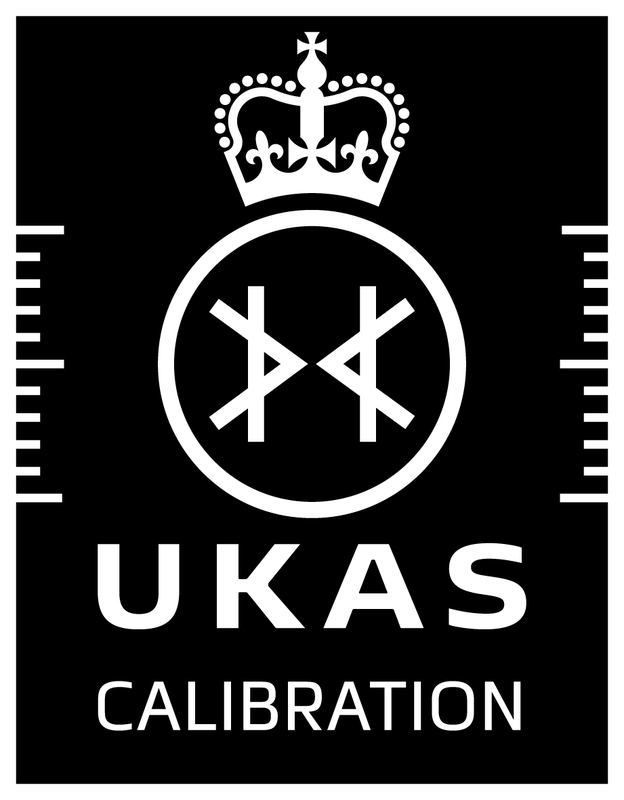 * For a detailed description of our capabilities, ranges and accuracy’s, refer to our current accredited schedule of pressure calibration, please click here. Gauge and Absolute mode in the pressure range -0.1 MPa to +86 MPa pneumatic and +0.5 MPa to +140 MPa hydraulic. #1 Pressure Equivalent - The certificate of calibration shows the pressure generated by certain combinations of weights applied to the dead-weight tester. Accurately calculate the pressure generated by any combination of weights applied to the dead-weight tester. Accurately calculate the weight combination that must be applied to the dead-weight tester to generate the required pressure.